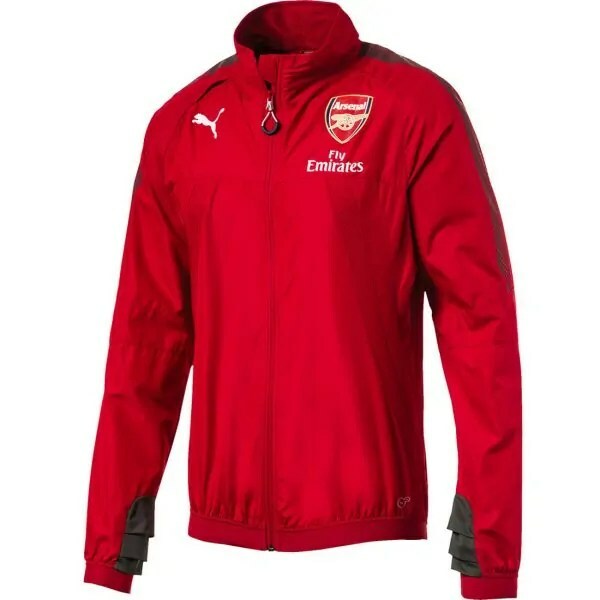 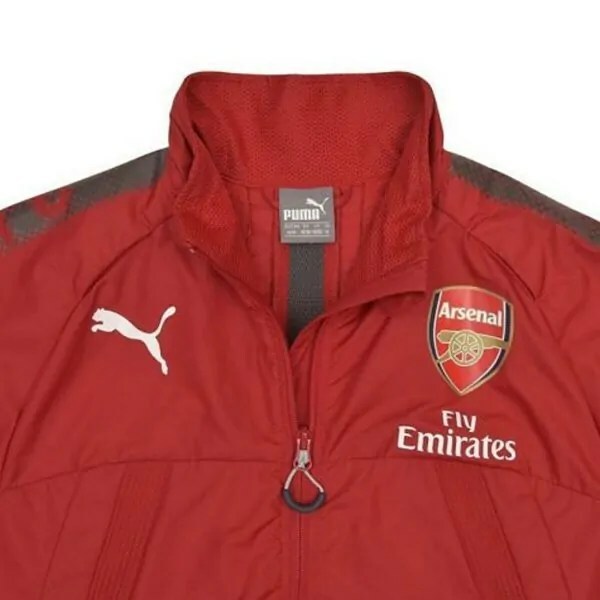 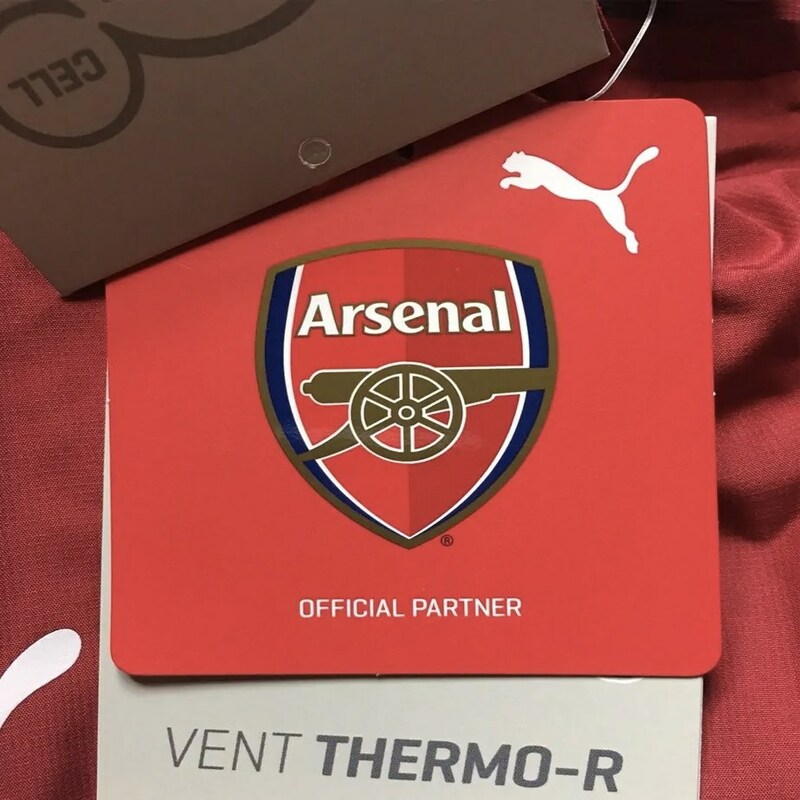 Arsenal Football Club’s Vent Thermo-R warm-up jacket adapts to movement with its innovative, lightweight and thermoregulating design. 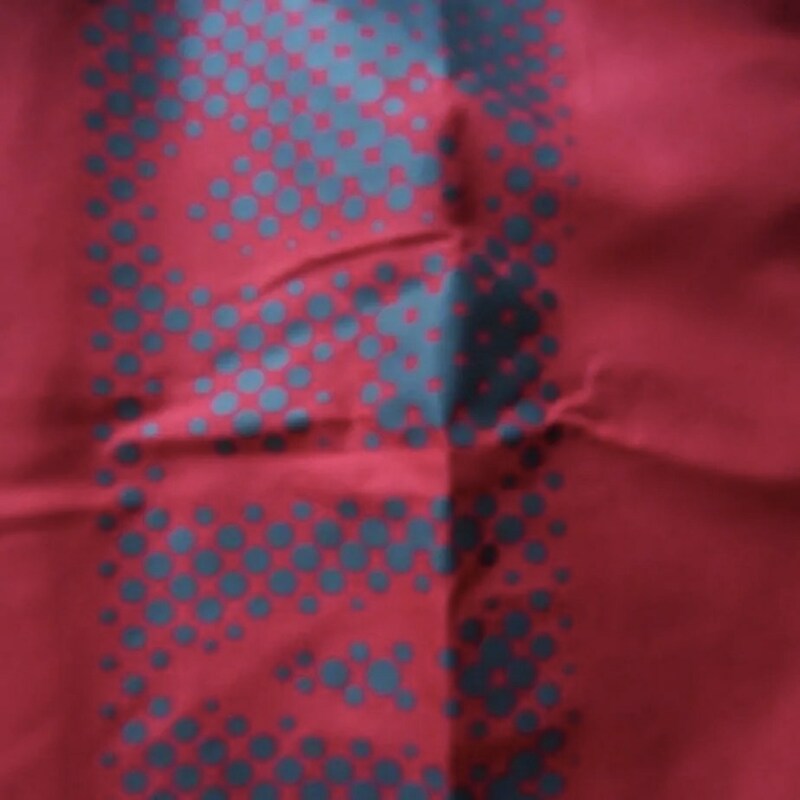 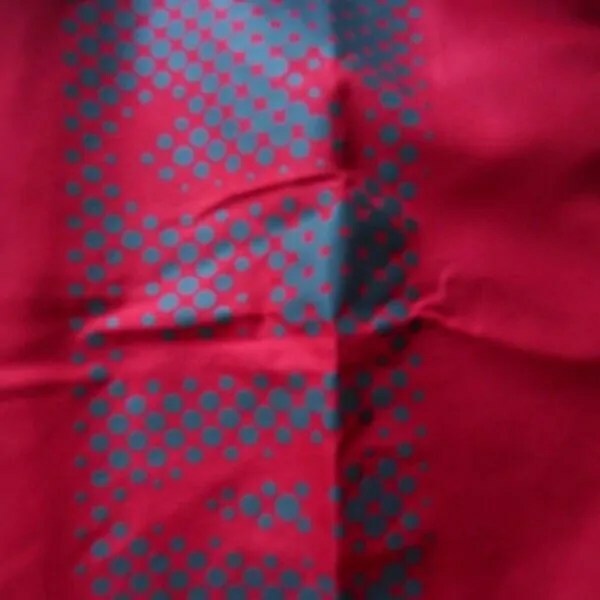 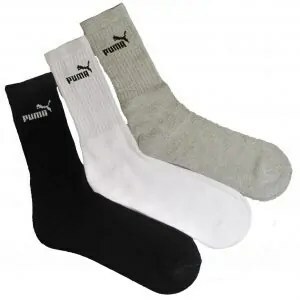 Highly functional materials provide you with a durable yet breathable protection against wind, while helping you maintain your body temperature at a comfortable level during exercise. 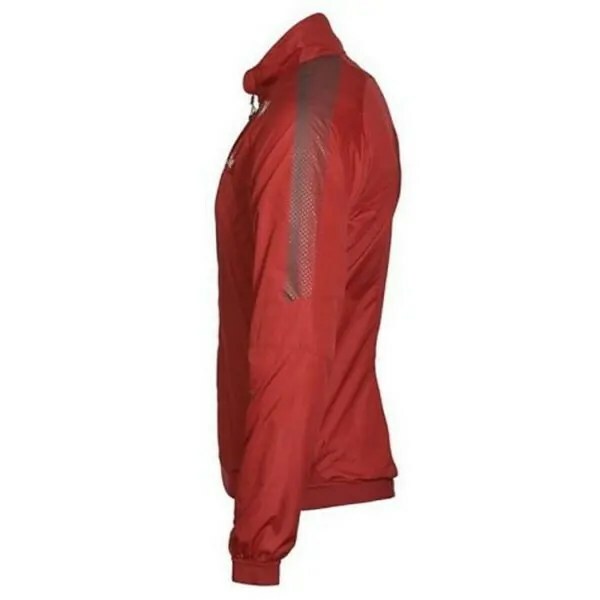 Technical stretch-mesh insert on front shell and back shoulder for ventilation and temperature control. 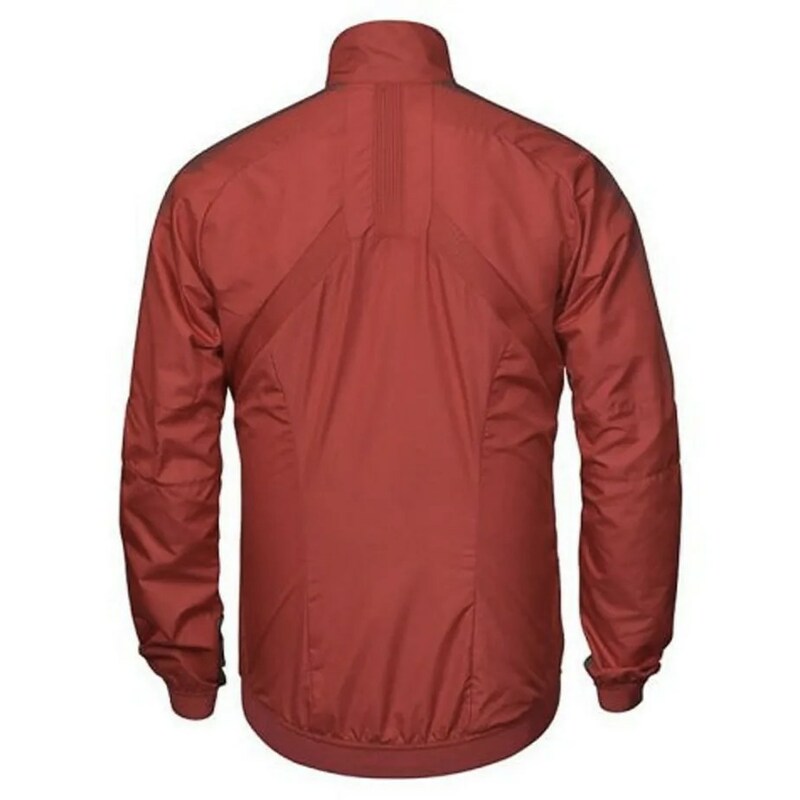 Stand-up collar for protection from the wind. 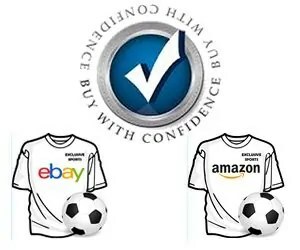 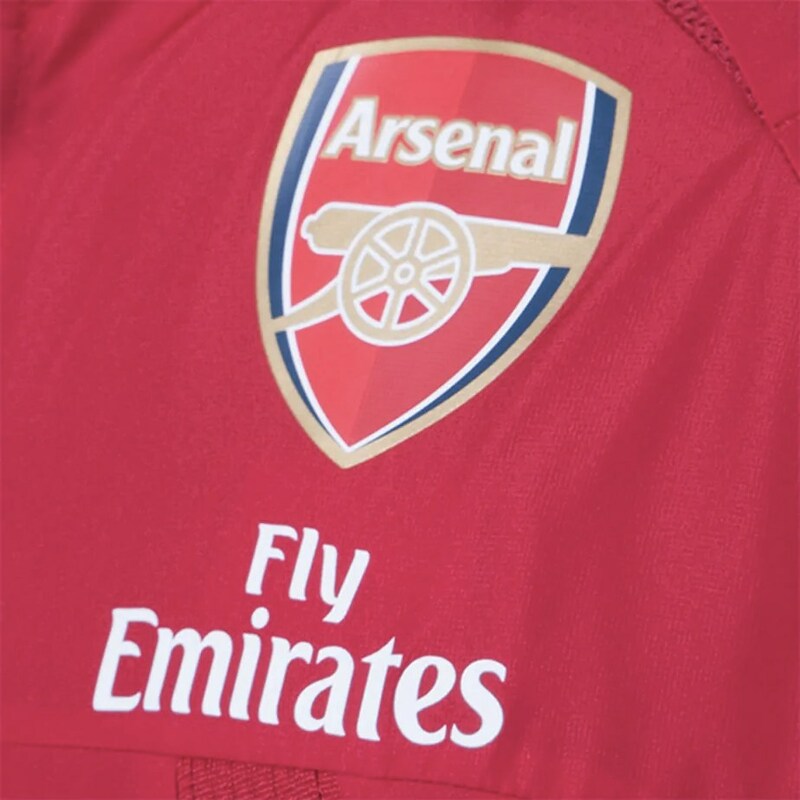 Official AFC badge printed on left chest. 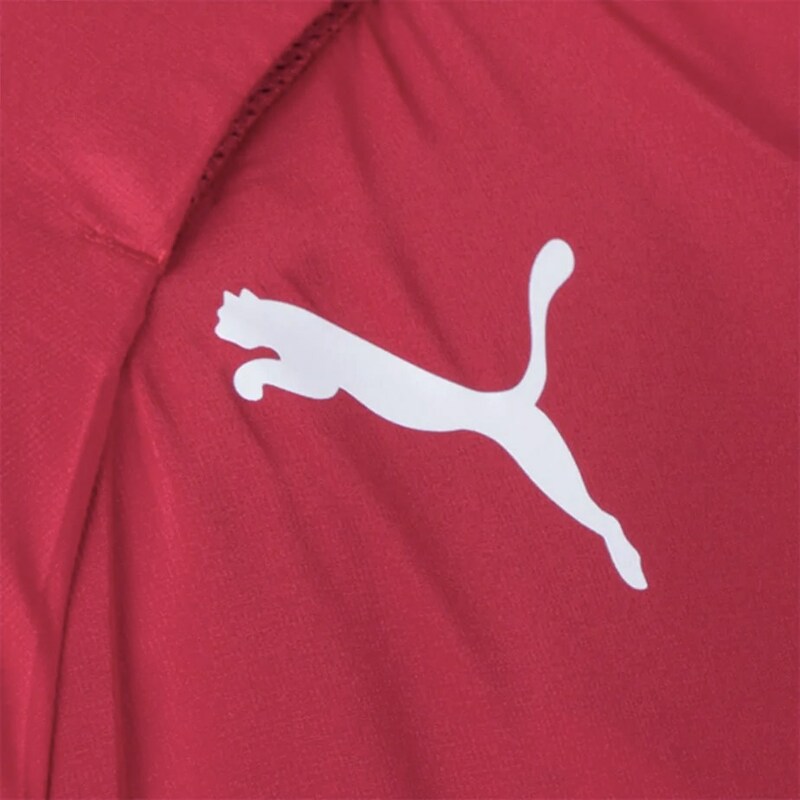 Dynamic PUMA Formstrip graphic pigment print, featuring AFC wording to right sleeve.